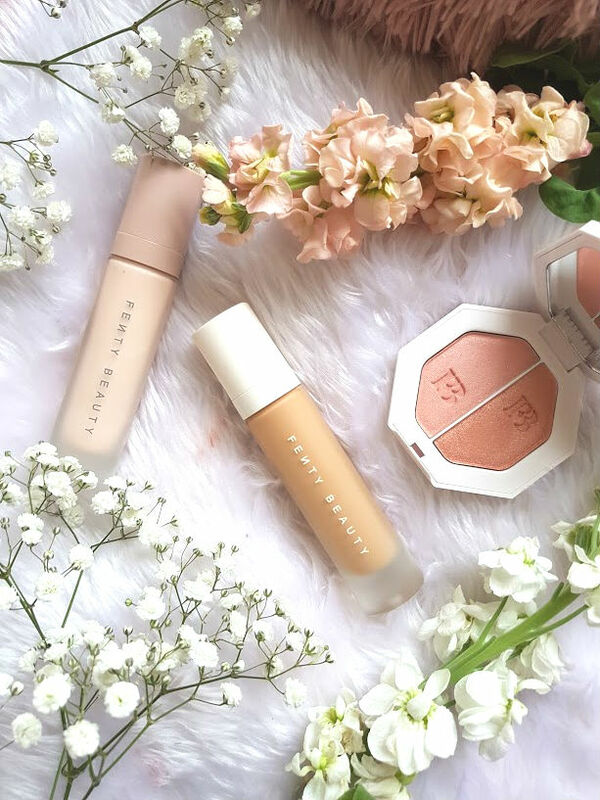 The one brand that is on everyone mind that the moment is of course Fenty. Rihanna created this brand with a vision and since it has launched, it has been the talk of the town. 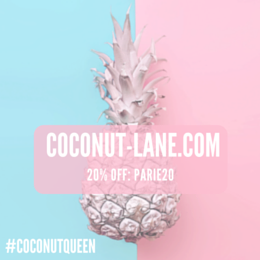 Her aim with the entire range was to develop formula's that work for all skin types, shades to match a variety of skin tones and above all makeup that is fun to use and have. I debated between buying things on line and going to my local Harvey Nichols, but ending up doing the latter. I had to Que to get shade matched for the foundation but nothing as bad as what I've heard its like in London. I spent only 10 minutes, compared to some people who have spent hours! I am so glad I did go in and get matched, because the shade I thought I was, way to dark! After a few weeks of testing, I have gathered my thoughts and put it all together into one post. The good, the bad and the ugly. A quick description about my skin, combination, dry everywhere apart from my t-zone where it is oily as hell. This primer claims to 'smooth away the look or pores, even skin tone and texture, absorb shine and help foundation last for longer'. First up the packaging, so sophisticated and classy. It comes in a matte, squared, strong glass bottle with a pump. The Fenty logo is embossed on the side and the see through bottle helps to keep a track of how much is left. The primer has no colour correcting properties, so comes in one universal shade, it is a pinky coloured liquid that almost feels like a lotion. There isn't much a fragrance to it just a slight tackiness when applied. This primer feels so lightweight on the skin, once applied on the skin it does sink in but I feel that it has a slight tackiness to it for a few seconds. Super easy to blend and evens out my skin. Does it blur my pores? Not really, they look less visible but very much there. 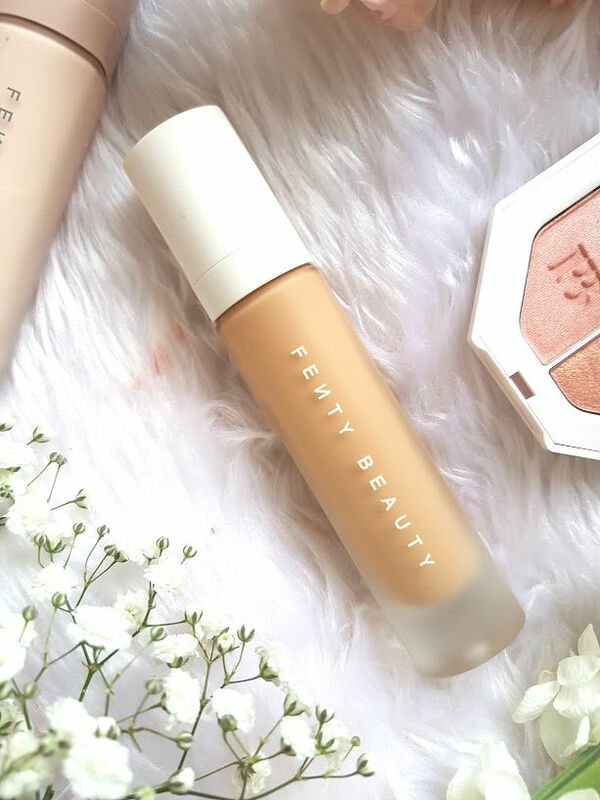 I have been loving this primer with the Fenty foundation and other foundations too, it helps my makeup stay on my face almost all day even without a setting spray and I get no oil coming through until about 7 hours later, which is pretty impressive. I adore the way it feels on my skin, makes my skin look and work with other foundations. It does crease around my mouth and give me smile lines that I don't have, but nothing too bad for me to hate it. After being so devoted to the Body Shop tea tree primer for so long, it feels off using a different primer on a daily basis but I am loving it! When the whole Fenty range was released, I wasn't expecting things to be the prices they are. I was ready to spend about £35 on a foundation, but £26 for around 32ml is amazing. 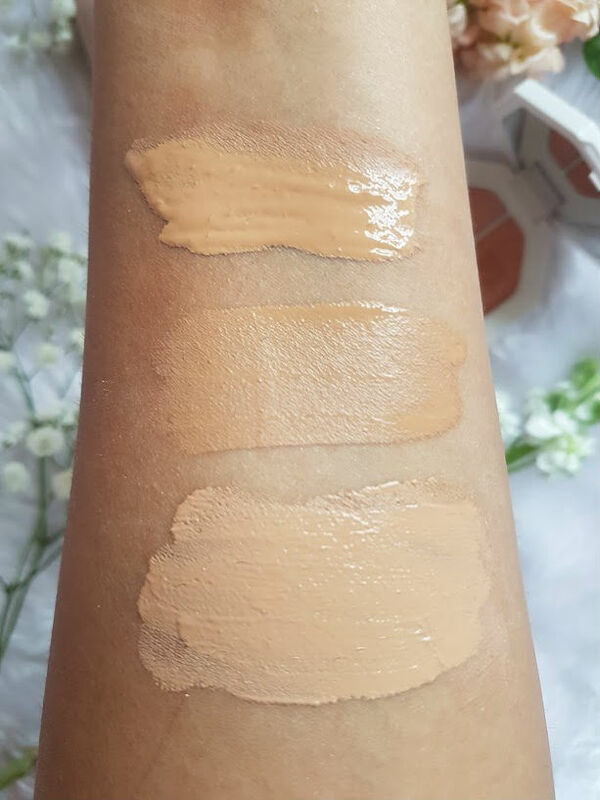 The claims for this foundation, are pretty big 'a soft matte, long wear foundation with build able medium-full coverage, over 40 shades that gives skin an instantly smooth, pore-diffused, shine free finish that is oil free'. The packaging is just like the primer, simple yet classy. The frosted bottle looks so chic and the edition of a pump just makes life so much easier. The foundation comes in a whopping 40 different shades, to meet the needs of every complexion. This is such an incredible thing, it really is difficult to find a foundation that matches me perfectly. I find that most brands tend to cater for lighter skin tones as opposed to darker. I love that there are so many shades but this makes it so much harder finding a match. On that note, I have to say this foundation is amazing. Shade 280 matches me pretty perfectly, I tend to go for a warmer shade of foundation but this one is more on the neutral side and matches me even better than anything else I own. I find that it blends the best with my RT sponge, as opposed to a brush but you have to work quickly. This stuff sets super fast, so you have to get a move on and blend to your hearts content really quickly. Its a good thing, as it speeds up my whole makeup process in the morning and gives me a workout. It looks very natural on the skin and on me it doesn't oxidise. I've seen so many reviews that have said they found it oxidises over time but for me it doesn't. I think this is because, when I got shade matched the assistant, waited for the foundations to dry/set a little before applying them to my skin. This way, we were able to see what shade looked best. It has this lovely soft matte finish to it, which I am very much in love with and with just one layer it looks incredible. Covering my scars, hyperpigmentation and any awful breakouts. I love that by adding two layers, my face look flawless. Over the course of the day, it sits pretty well on the skin, doesn't feel heavy or sticky and produces next to zero oil. I have tried it with both the primer from the range and others, as well are no primer. 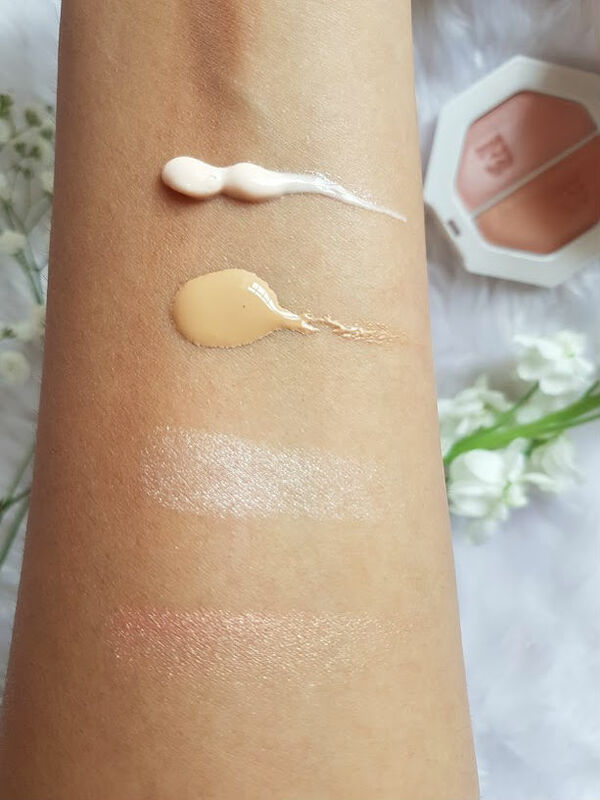 All three methods, work really well and prove that the foundation is there to stay on my skin and look pretty perfect after hours and hours of wear. The best thing of all, is that neither this or the primer has broken me out! In the image above, I have swatch ed three foundation I currently have on rotation. For reference to shade matching, I am usually a NC35 in MAC. Fenty beauty is the middle swatch, Rimmel's lasting perfection in 402 is the bottom shade and Max Factor 60 Sand (healthy elixir) is the top. 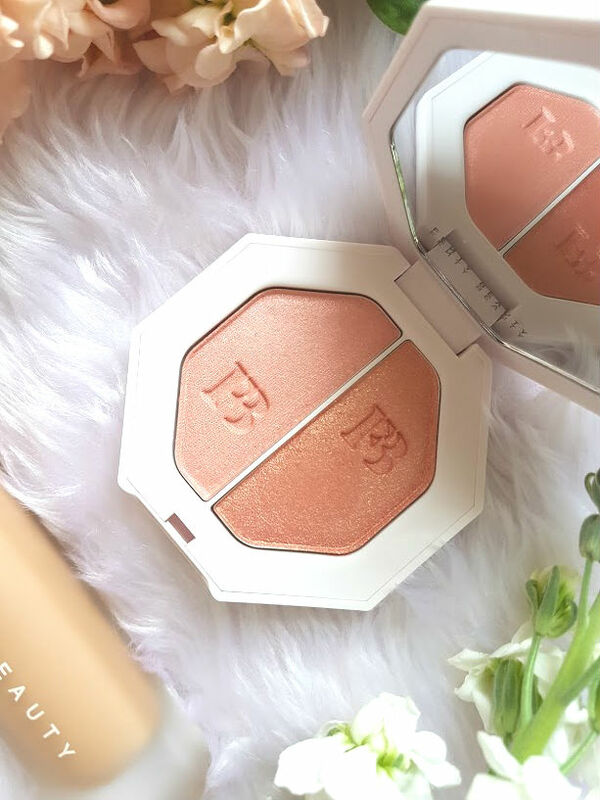 This little highlighter duo is so dreamy! I instantly fell in love with all the Killawatt duo's but this one just spoke to me and since having it, I haven't regretted it. Girl Next Door is a soft pink highlighter, Chic Phreak is a gorgeous peachy pink shimmer. I find that one side is perfect for an everyday, subtle highlight, whereas the other is for those days you really want to stand out. Used together these make one killer duo and look amazing on the skin. The formula for this is insane, the slightest little tap with my fingers or even a brush is more than enough, like butter it glides on to the skin and gives that gorgeous glow. When in HN, I noticed that each of the formula's for these differed. There were some that were buttery smooth and then some that took a bit to get the pigment to show. Odd how they were all different or maybe it was the products and they have been so well loved and swatched. 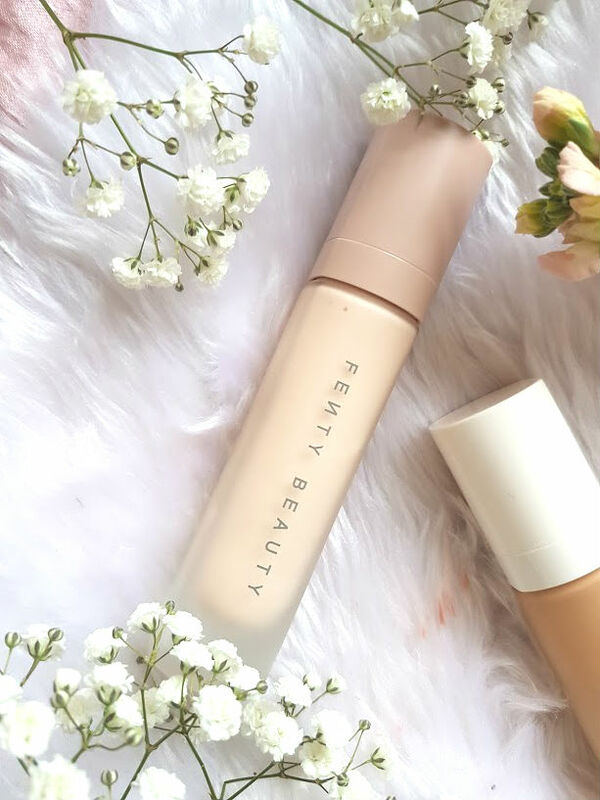 After trying just these three products, I am wanting so much more from Fenty and am very excited to see what she has up her sleeve. The matchsticks don't really appeal to me, but the other highlighters and the gloss has my name written all over it. Hurry up pay day!